I am loving Lana Del Rey. I know, I know, it's a little bit late to be jumping on the bandwagom, but OMG she is amazing. When she first started out I heard a lot of things about how good she was, how she's different, etc etc, but I didn't pay any attention to her until she got slated for her live singing and her image change. Now, however, I am really feeling her album AND her style. I think it's sad that the media built her up so much just to tear her down again (but, hey, what else do they do?) but KUDOS to her for sticking up for herself and being so humble. I love her sound, her quirky style and how she has remained true to herself under the fire of the media. 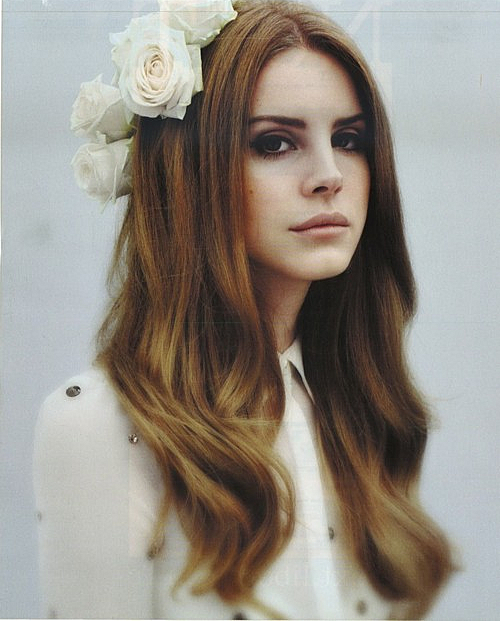 What do you think of Lana Del Rey?